Gaming has evolved a lot than it was before. 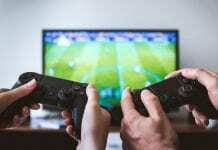 If you have both time and money to spend, you can play the best games available on premium gaming consoles like XBox One and PlayStation’s. 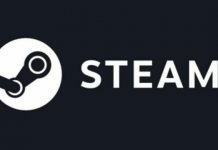 However, if you don’t want to spend much on these premium gaming consoles, and still want to play the games in high-resolution then Steam is the best alternative for you. 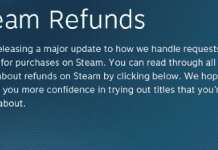 Steam is a platform developed for multi-player games by Valve Corporation primarily used to distribute games online. It has a huge collection of free games and most of them are even free to play. Finding Best Steam Games on Steam Network may be difficult as it contains a huge library of free and paid games. 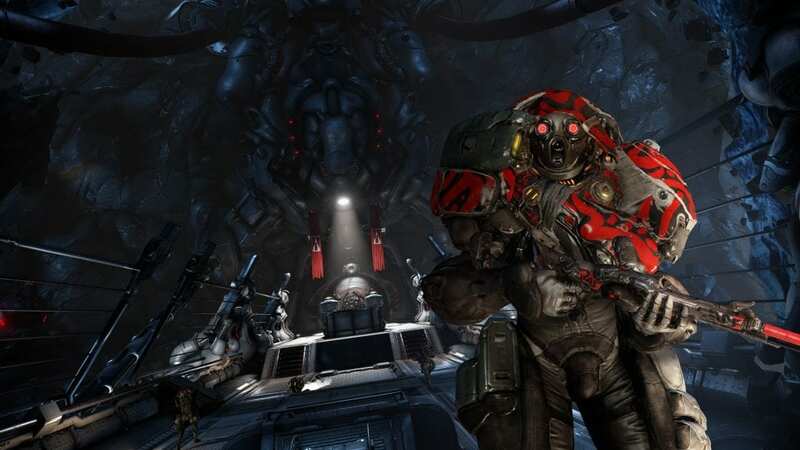 Without any further ado, let’s have a look at some of the Best Steam Games that you must try. Gigantic is just like Paladins and is a team-based shooter game and comes first on our list of Best Steam Games 2018. It is an exciting mix of tactical thinking and frenetic action. You have to fight with and against massive guardians in epic 5v5 battles controlling the battlefield. 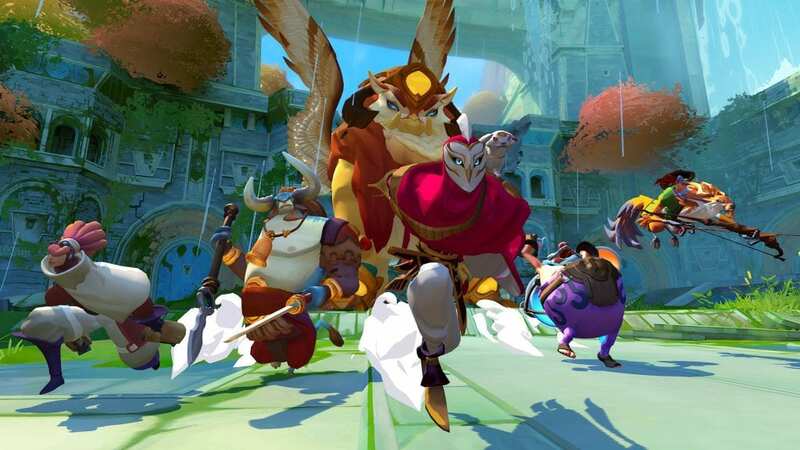 Gigantic also require you to adapt and strategize with your teammates to fight and compete with your enemies during the gameplay. 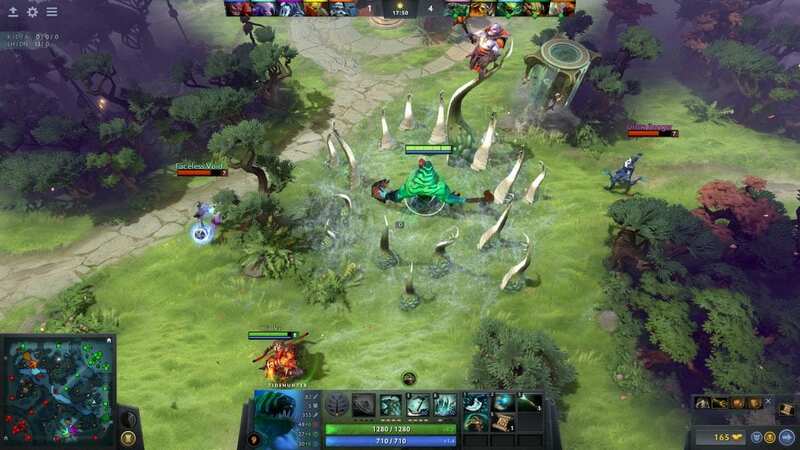 Dota 2 is perhaps the most popular and modern multiplayer masterpiece. You get to choose from hundred of heroes each with unique skills and all these so-called heroes are free. The game is played between two teams of 5 players each on a battlefield where items like gold are disseminated everywhere. The aim is to capture your opponents ancient with your troops. Dota-2 is probably the only rival free-to-play game that is completely uncompromised by its marketing model. Dual-core Processor from Intel or AMD at 2.8 GHz. OpenAL Compatible Sound Card for Steam OS and Linux. Compatible with: Windows 7 and above, Ubuntu 12.04 or newer, OS X Mavericks 10.9 or newer. 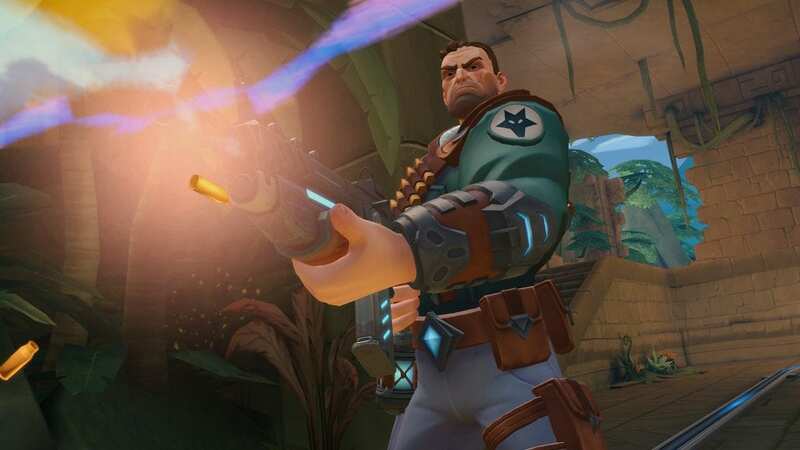 Paladins is an amazing team-based shooter game with strategy elements and deep character customization. The Paladins closely resemble the famous game OverWatch and is almost similar to it. It has many game modes to play and different characters to choose from. Its unique card system and short gameplay make it different from others on the list. Core 2 Duo 2.4 GHz or Athlon X2 2.7 GHz. Graphics: ATI or Nvidia graphics card with 512MB video Ram. Warframe is a supportive third person online action game which became the most enjoyable free-to-play game on PC. It has 2 modes to choose from PvE and PvP matches. Some cool features of Warframe are its long list of the Steam updated queue, Excessive grinding and self-isolation and Uncertain amount of Playtime. Intel Core 2 Duo e6400 or AMD Athlon x64 4000+. Graphics: Nvidia GeForce 8600 GT or ATI Radeon HD 3600. There has been a demand for sci-fi based games for a long time. All thanks to technologies like VR. You may not find many titles that take you to stars and lets you shoot in the space. 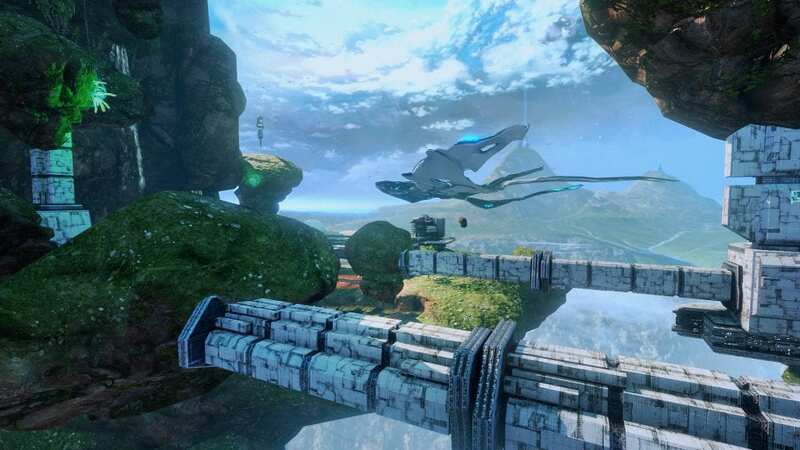 Star Conflict has 4 modes, Open Space, PvP, Sector Conquest, and Missions. All these modes offer plenty of content at no additional cost. You can customize all the players in classic deathmatches and explore the vast universe in Open Space. Path of Exile differentiates itself with a sole ability system based on gems and a complicated passive skill system that allows the production of almost any type of character. In this game, you are an Exile, struggling to survive as you fight and earn power that will allow you to take revenge against those who wronged you. Deadly Missions, Unlimited Character Customization, and Brutal Competitive Play make it different from the rest of our list of Best Steam Games 2018. 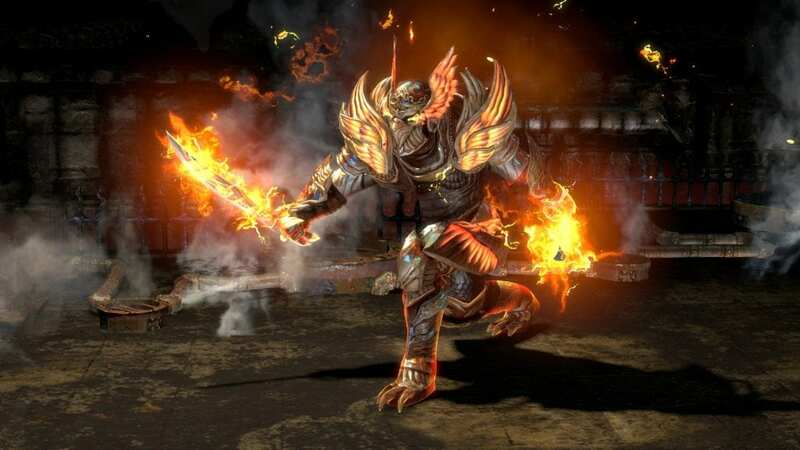 Neverwinter is a free, action MMORPG based game and has features that can be only availed on paid games. 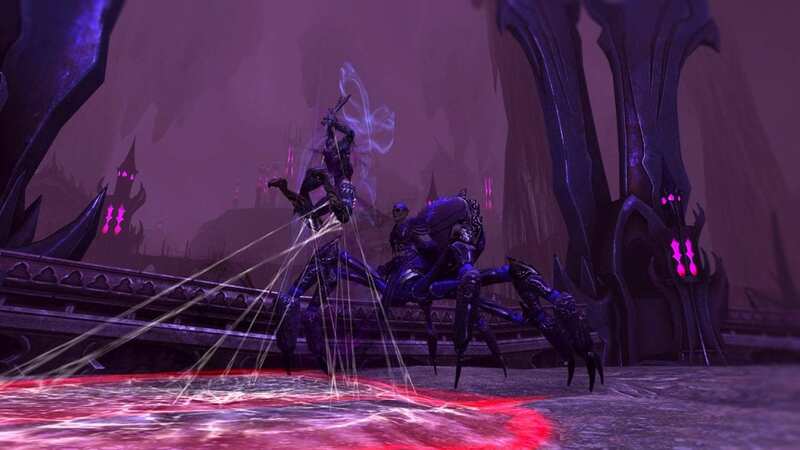 Its smooth design and fast-paced beats the idea of what an action based MMO should be like. NeverWriter lets you explore and fight for the most loved cities of Dungeons and Dragons. 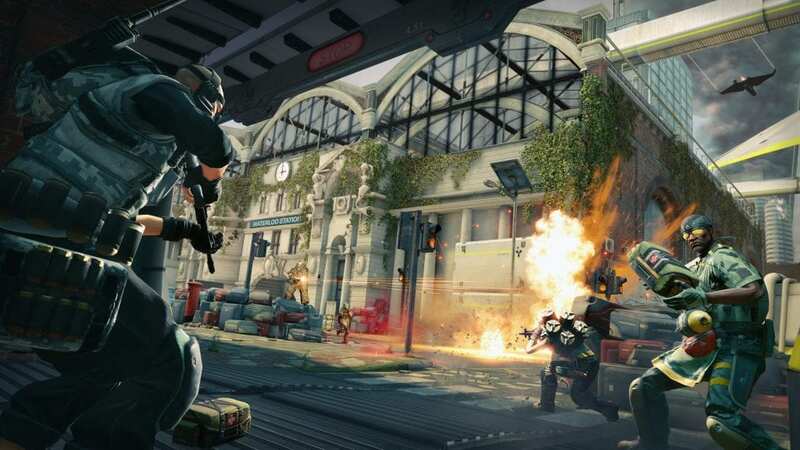 Dirty Bomb takes first-person shooters back to its classic form and is one of its kind on our list of Best Steam Games. You have to play as a team and compete with the most competent players. WIth no aim assist or controller support, your skill and reaction can only come in between you and your death. Dirty Bomb follows the principle of Work together or Die Alone. You need to play as a team in order to compete with your opponents or else you are dead. Defend and Attack are the 2 modes that you can switch from while playing Dirty Bomb. Compatible with: Windows 7 (64-bit) and above. 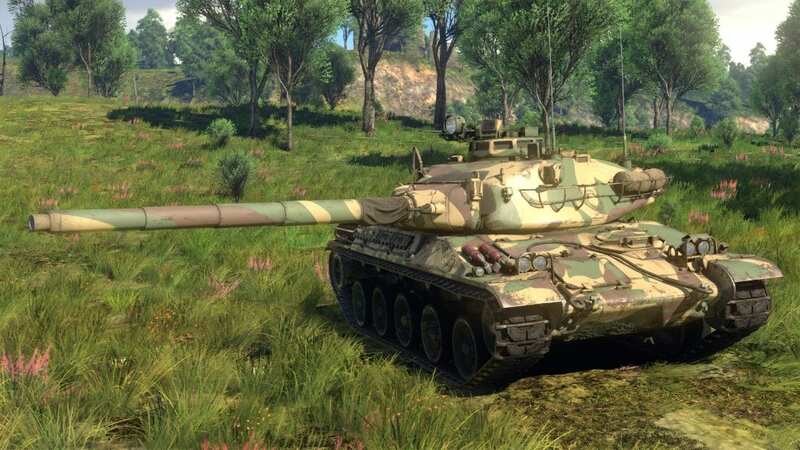 War Thunder is the most extensive free-to-play, cross-platform, MMO military game available on the Steam platform. The graphics resemble armored vehicles, aviation, and naval craft from Cold War and the World War II. Play War Thunder to take part in major battles in the air, at sea or on land, fighting with different players from all over the world. The gameplay environment feels like as if you are in the Warzone just like World War II and is a must for those looking for Best Steam Games. 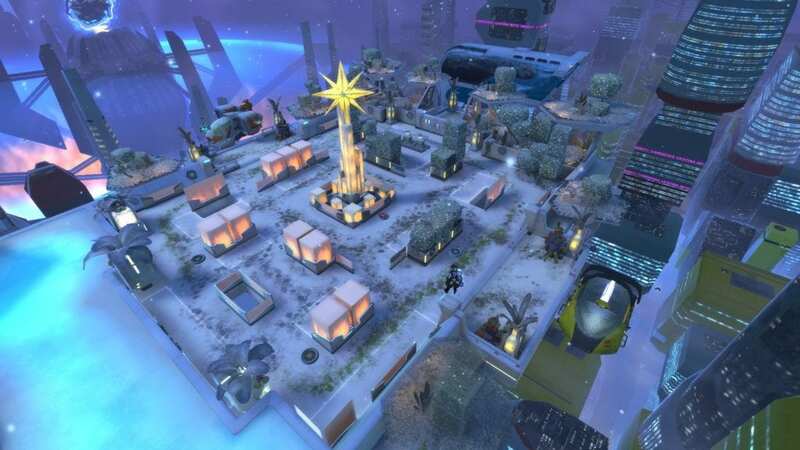 This the Season 5 of the popular game Atlas Reactor which continues the epic battle of the city of Vonn, the Scion of Ice. You can compete in 4v4 team battle in solo. You can customize your favorite heroes and play in unique maps and environment. Compatible with: Windows Vista™ Enterprise (6.0, Build 6002) SP 2 or higher.